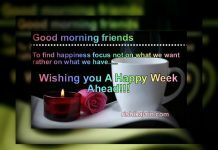 Home Daily Motivational Reminder Good morning Quote,Status ….Have a wonderful Day!!! 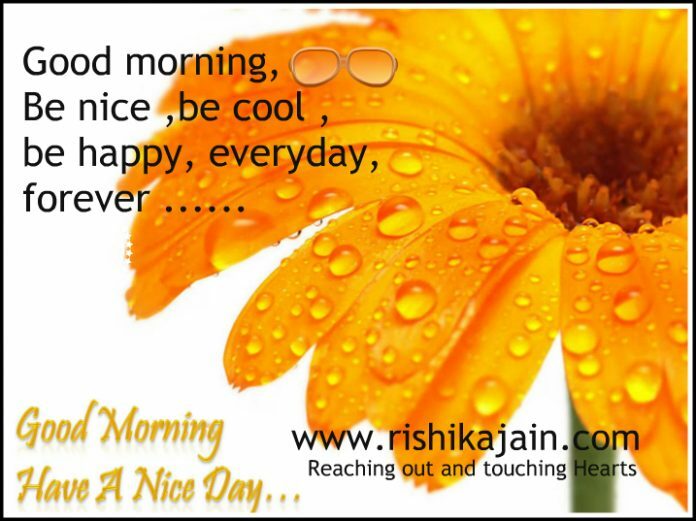 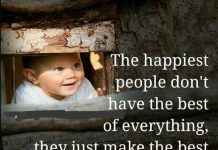 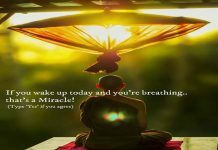 Good morning Quote,Status ….Have a wonderful Day!!! 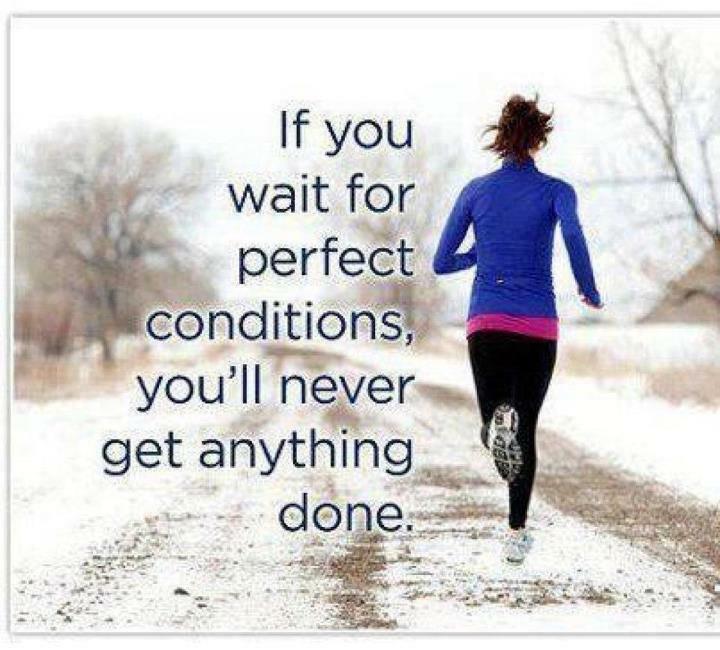 If you wait for perfect conditions, you’ll never get anything done .